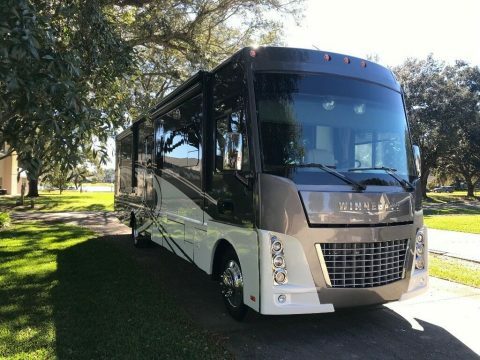 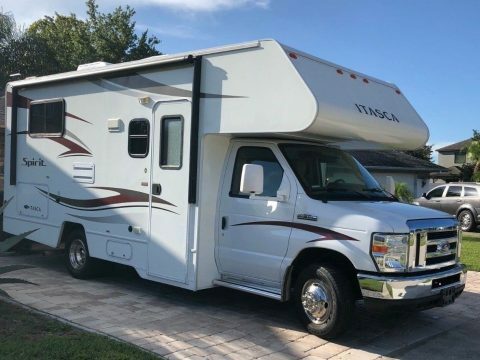 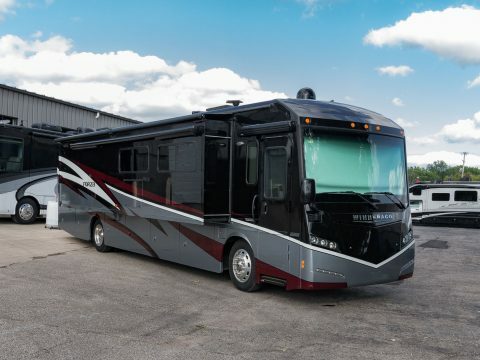 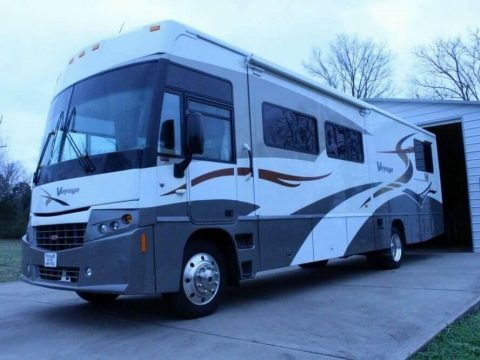 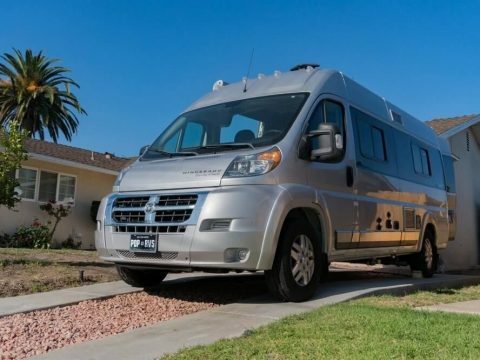 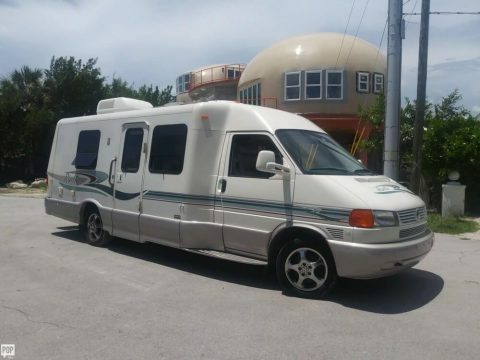 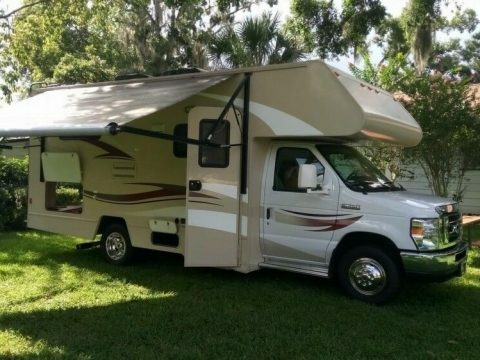 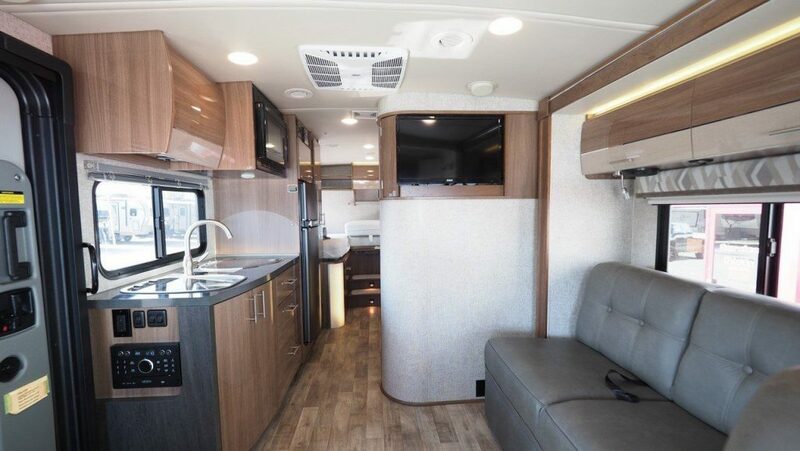 This 25′ 5″ Class A Motorhome has 1 slides and can sleep 3 people. 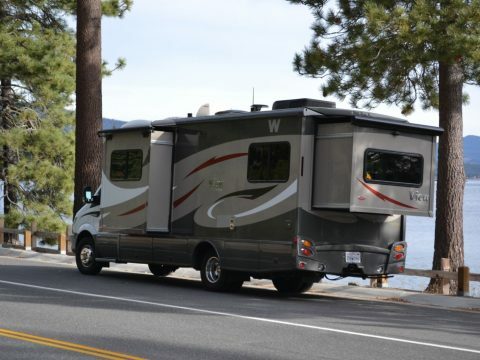 The tanks hold 28 gallons of fresh water, 36 gallons of gray water, and 36 gallons of black water. 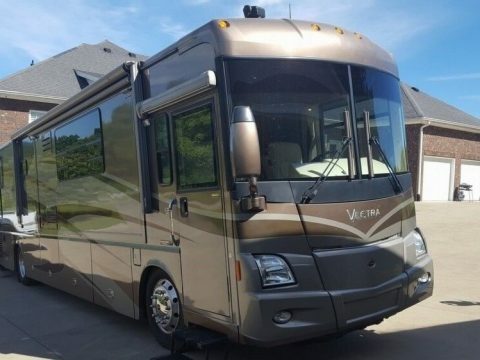 This model is 10′ 10″ ft 10 inches tall and 7 ft 6 inches wide. 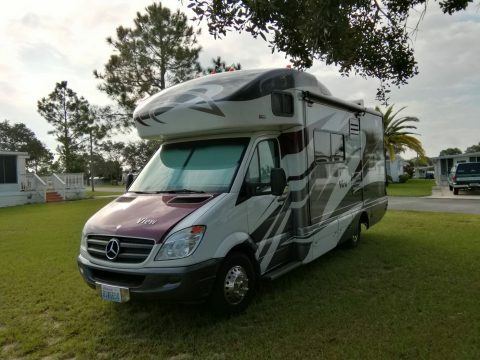 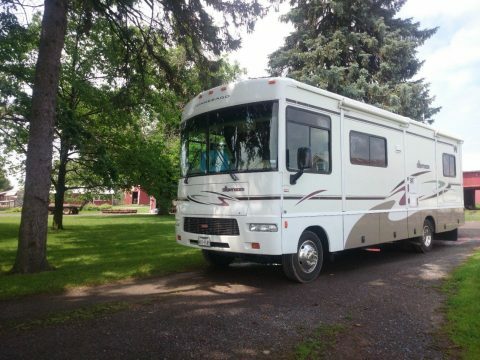 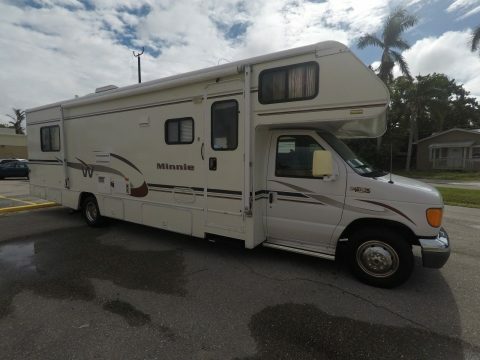 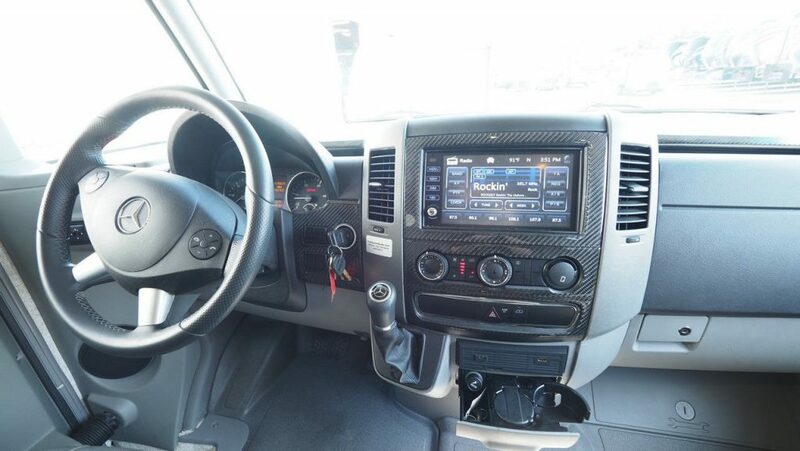 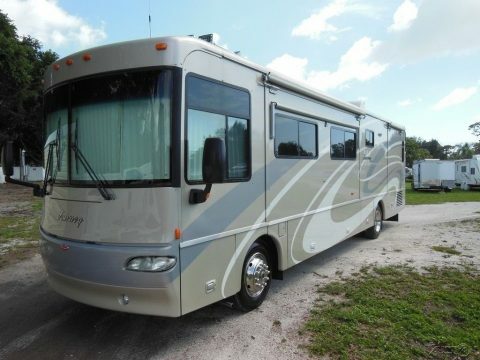 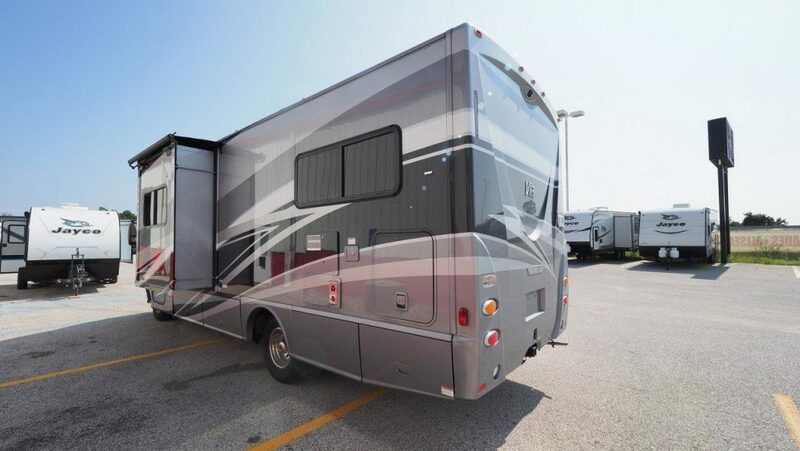 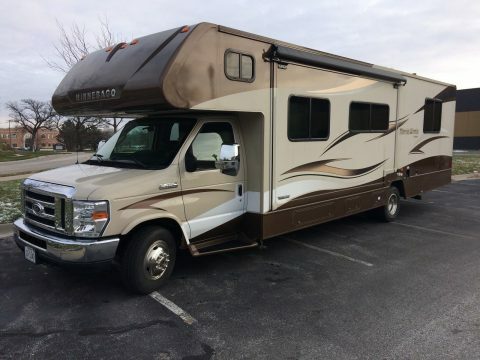 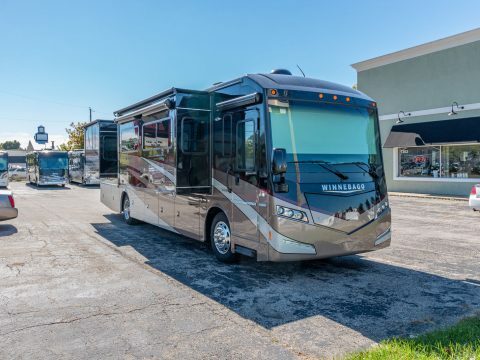 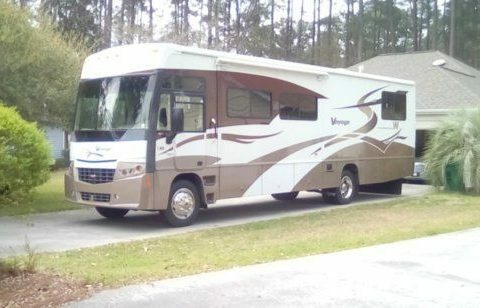 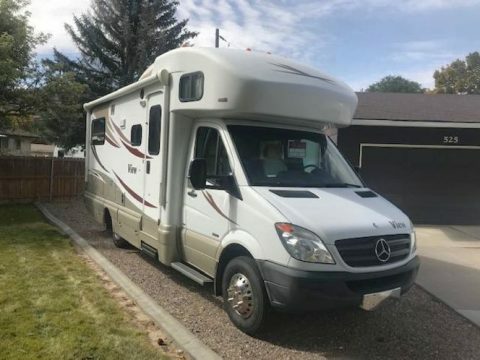 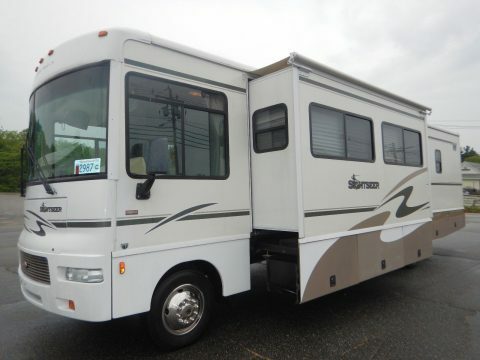 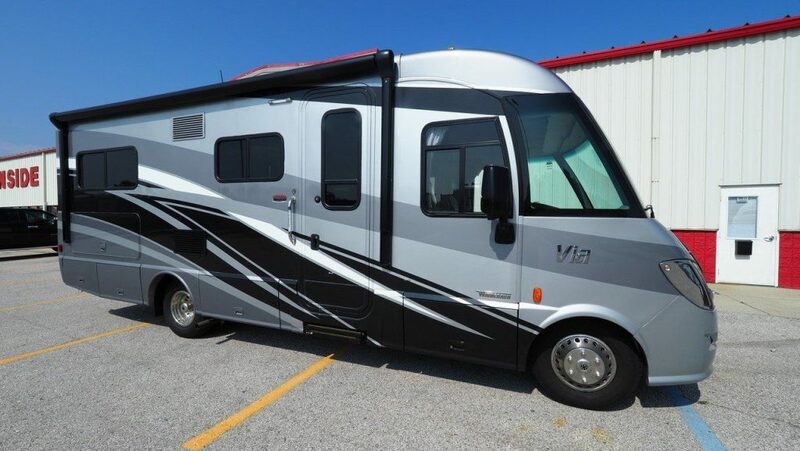 This fantastic RV has a hitch weight of 0 lbs., a ship weight of lbs., and a GVWR of 11030.